The second schedule of Gundello Godaari was wrapped up earlier today. The film was being shot in Malkapuram near Amalapuram for the past few days where some crucial scenes were canned. Kumar Nagendra is directing the film and Lakshmi Manchu is producing as well as acting in this film. 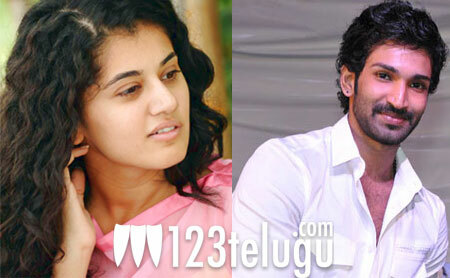 Aadhi, Taapsee and Sundeep Kishan are playing lead roles in the film. Ilayaraja is composing the music. The film is an action love story set in the backdrop of 1986 floods. Gundello Godaari is expected to release in May this year.